Mom's Beaded Bracelet. 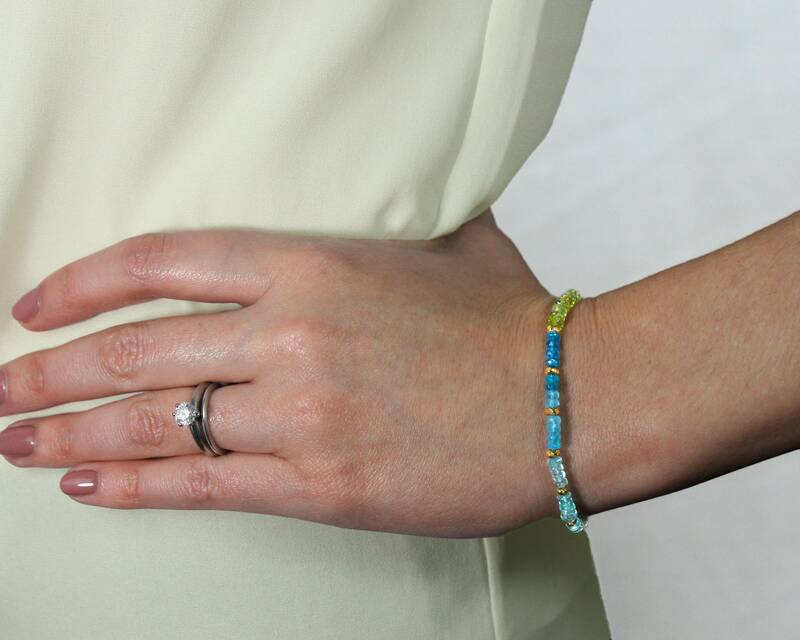 Family Birthstone Bracelet. Handmade with love. 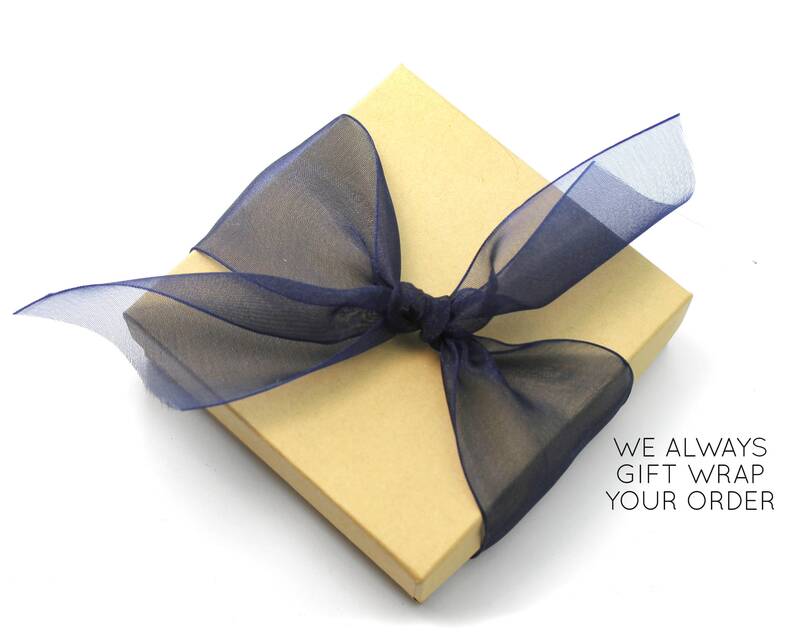 The perfect personalized gift for Moms, Grandmas, Sisters, Lovers. 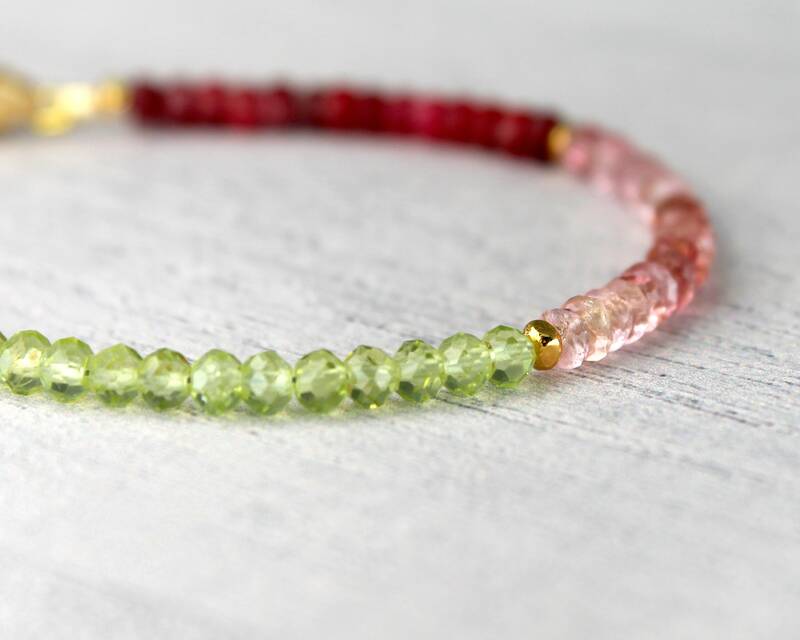 Choose up to 12 birthstones to represent your loved ones birthdays or to create a personal healing bracelet. 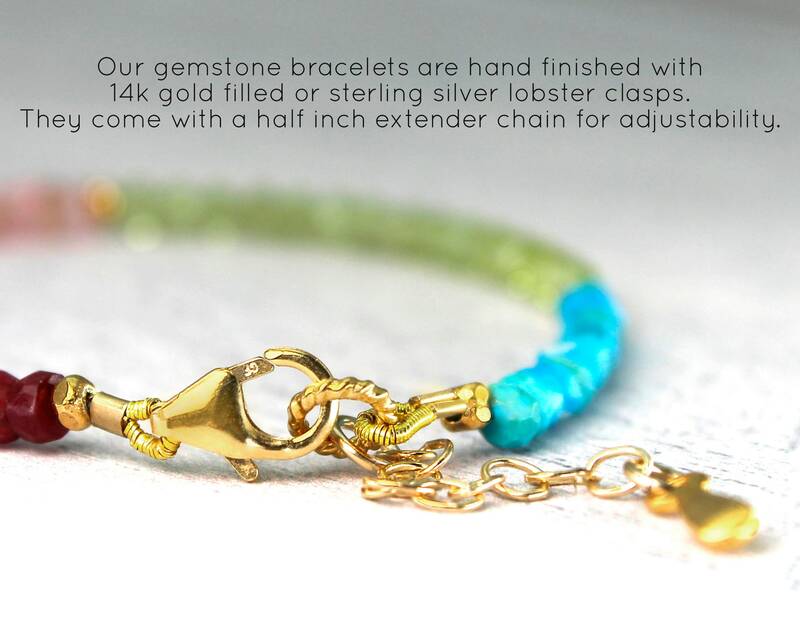 In Gold Filled, Rose Gold Filled and Sterling Silver. 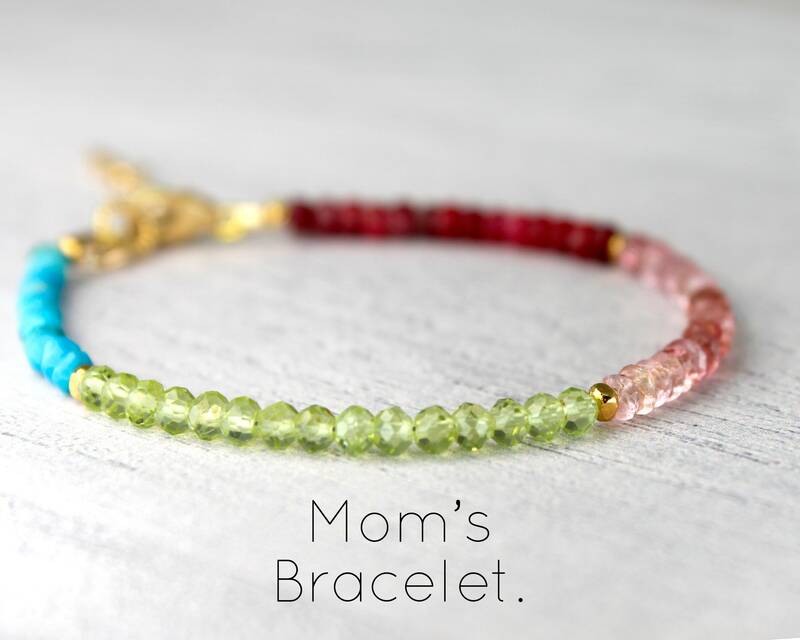 Gold, Garnet, Pink Tourmaline, Peridot and Turquoise.